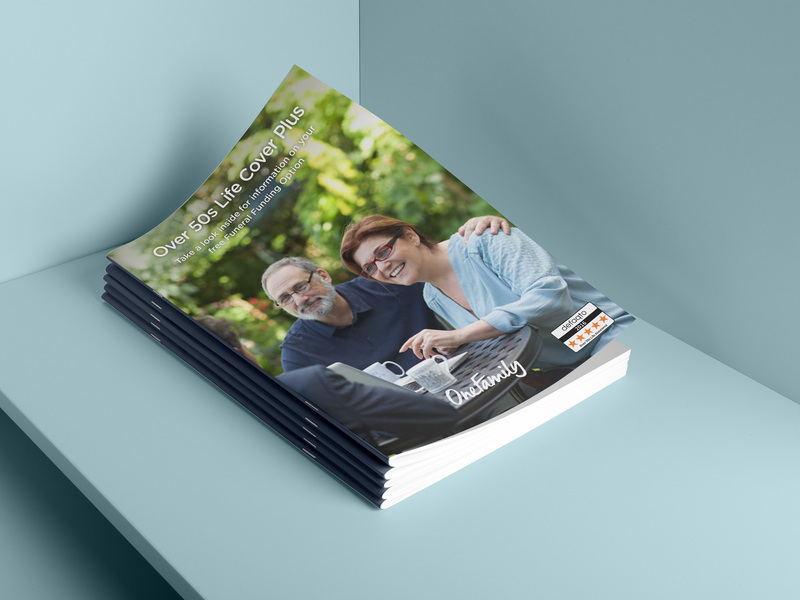 One Family provide Savings, Investments, Lifetime Mortgages and Insurance to empower modern families through their financial lives. 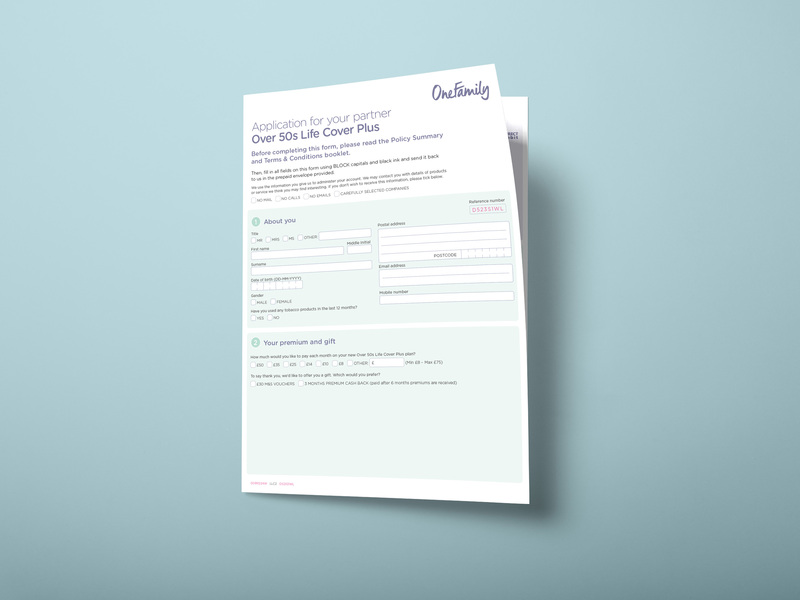 One Family wanted to revamp their products from products sent out to new families through to over 50’s life insurance. 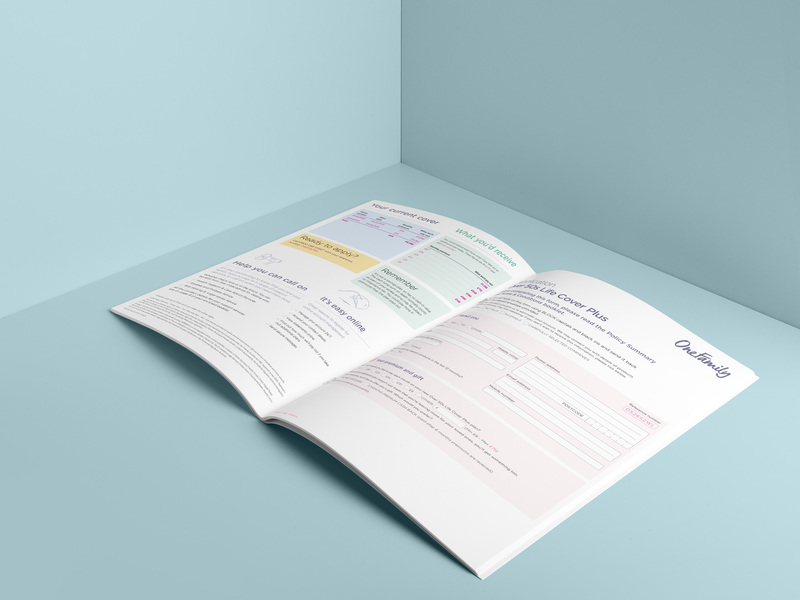 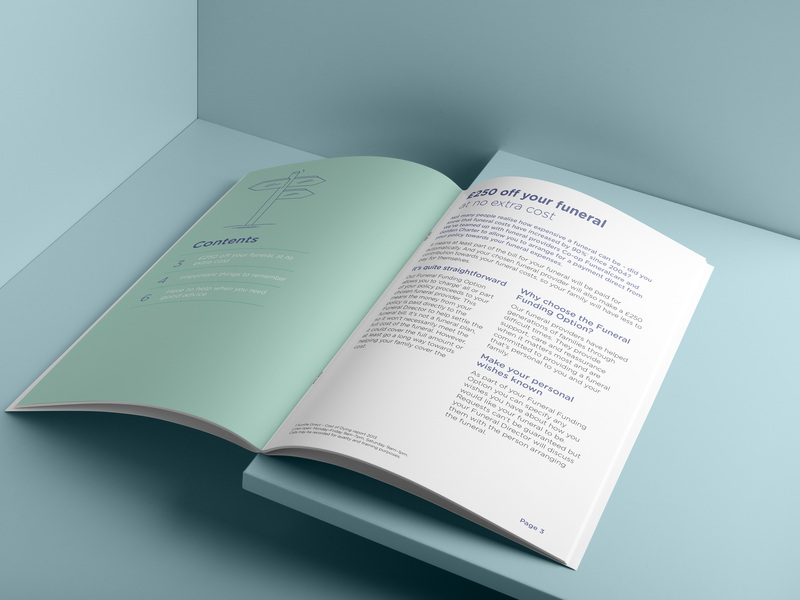 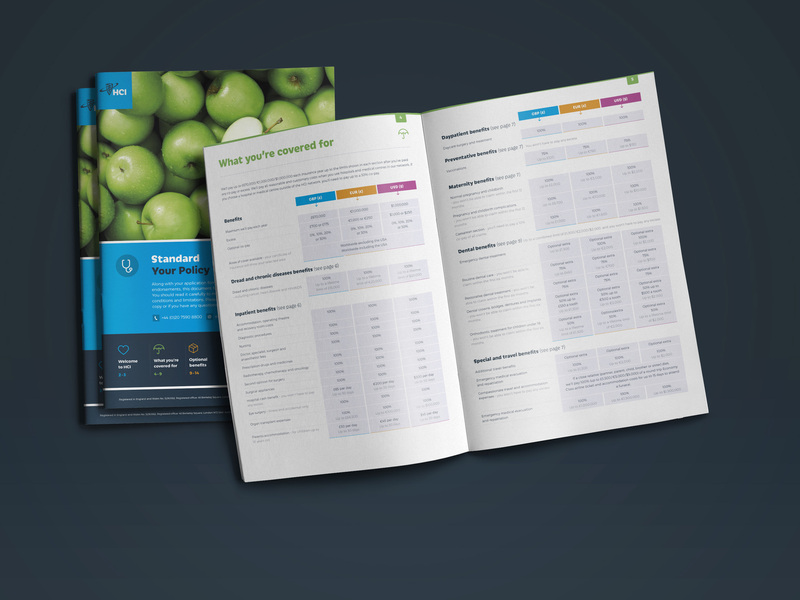 Brochures as well as form were all redesigned to allow the customer to find the information they needed quickly and efficiently. 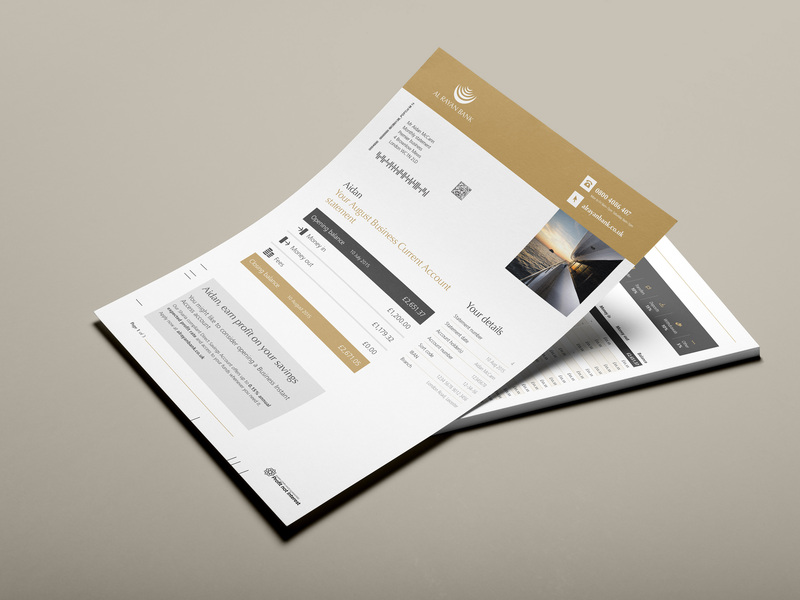 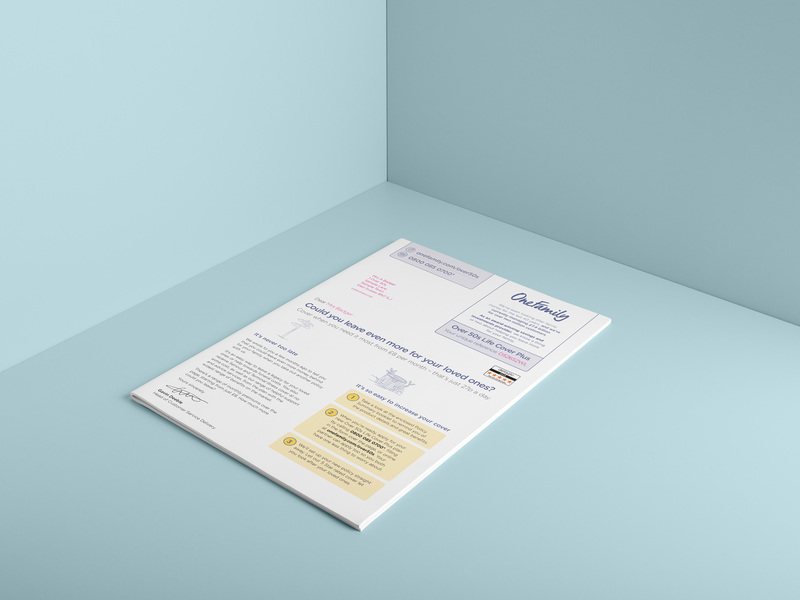 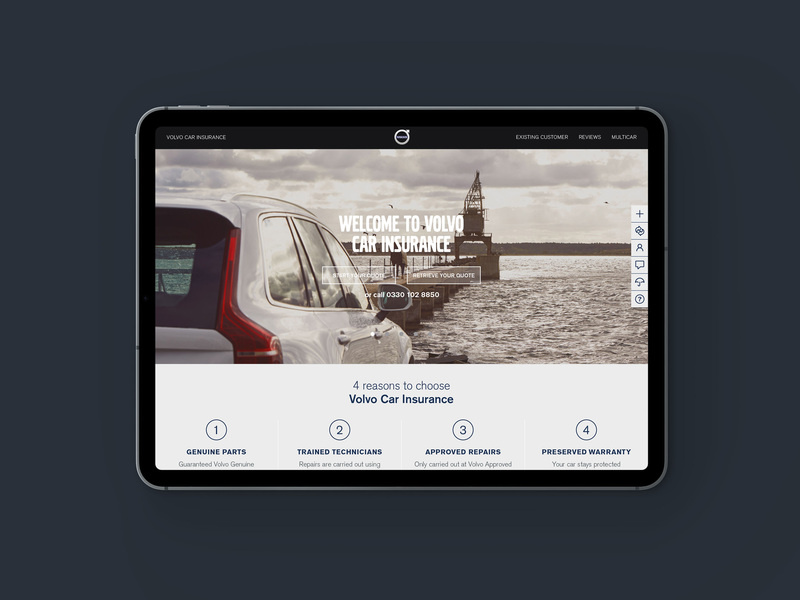 The forms were designed in a format that was easy to follow to maximies contrast to enable clients of all ages to be able to complete them with no problems.